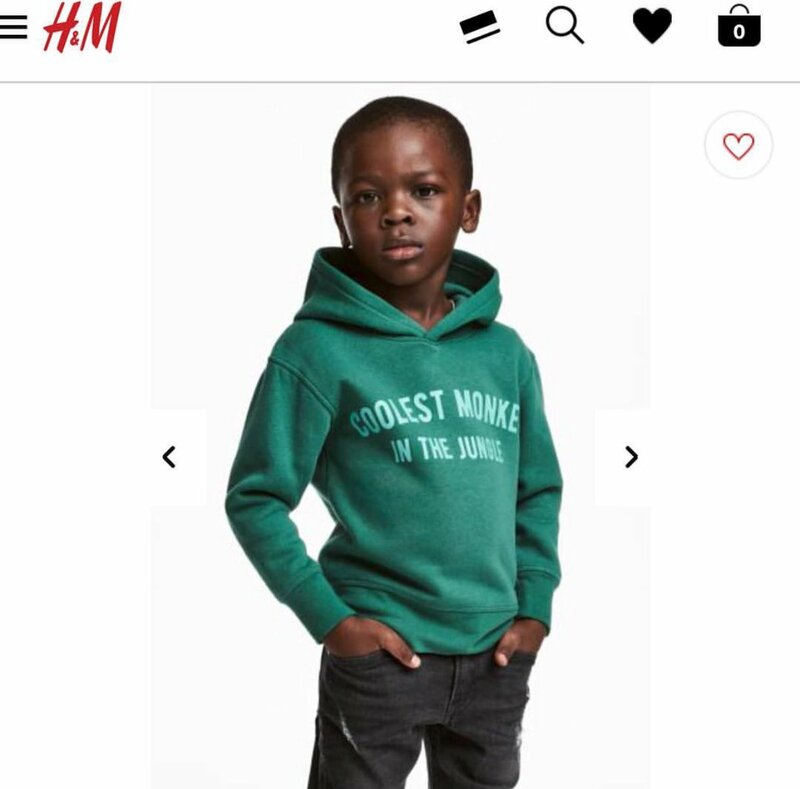 Swedish multinational clothing-retail company Hennes & Mauritz (H&M) is currently being dragged on social media for the above photo showing a black child model being used to promote a hoodie with the inscription, “Coolest Monkey in the Jungle”. 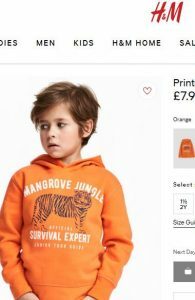 The jumper is one of many variations but the question asked the most is why the black kid was made to promote the very one with a racial slur. 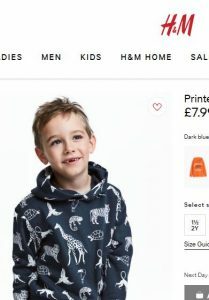 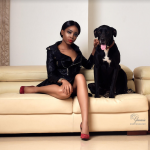 H&M is yet to tender an explanation or apology on the issue.